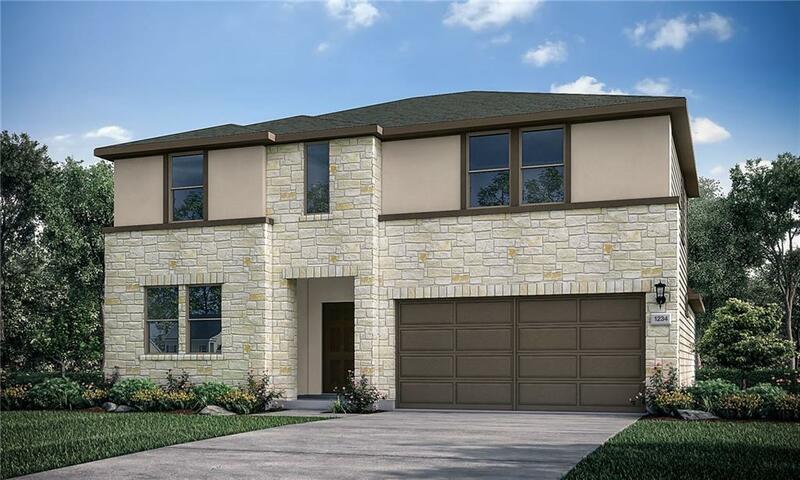 This open-concept home features five bedrooms, three full baths and a large bonus room. Enjoy a secluded master suite on first floor including, walk-in shower, double vanity, enclosed water closet and walk-in closet. A bedroom located on the first floor with a full bath is perfect for guests. The kitchen includes a large center island, generous counter space and pantry with plentiful shelving. 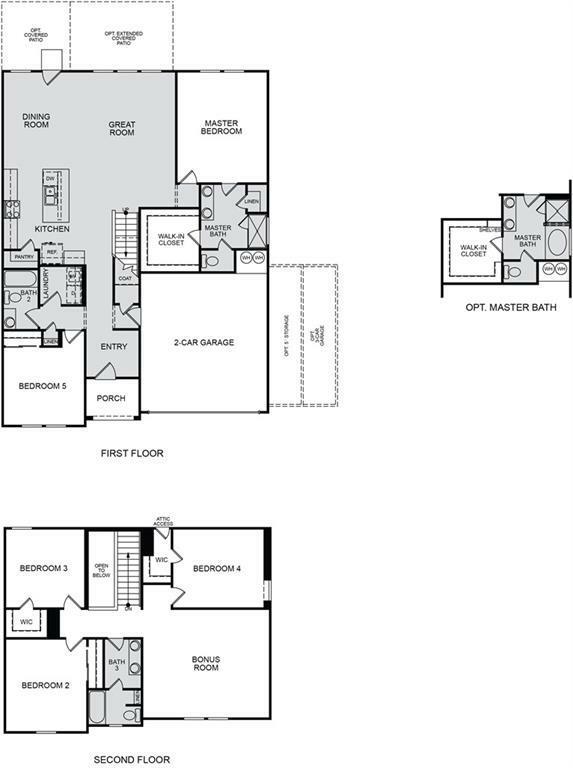 Upstairs you will find three large bedrooms, a full bath and spacious bonus room.